In case you have a blog of your own that you want to draw attention to, or if you are running a small business and want to try to increase its online exposure on your own, you might want to try and do a bit of search engine optimization. Naturally, if you need a more complex or extensive campaign, hiring a pro would be your best bet, but there are some things that you can try to do on your own. We have put together a list of essential steps in every potentially successful SEO campaign, to at least give you an idea of what would be involved. Before even thinking about optimizing your site for a set of keywords, you need to know which keywords you need to focus on. Use common sense to pick some keyword variations relevant to your website, which could not only bring traffic, but ensure conversion (where applicable). Google offers highly useful, specialized keyword tools that can help you determine how often certain keywords are entered as queries and what would the competition for them be like. Once you have an idea of which words or phrases you want to compete for, you can move on to the next step. During the first step, you must have come across numerous websites that are highly ranked for the words you are interested in. Analyzing their approach to SEO, content, interactions with the audience and other aspects of their website might give you valuable insights on what you might want to do with your website. As we are focusing on the SEO part, you’ll need to use one of backlink checking tools, like Open Site Explorer, for instance, and get their entire back link portfolio. The links leading to your competitor will be valuable leads for your own campaign, but instead of just trying to mimic someone’s portfolio, use the links as a guideline for your own campaign. One aspect of SEO that is frequently ignored by laymen trying to dabble in the discipline, and that is at least as essential as other steps. Onsite optimization includes everything that you can do to your website, from internal linking structure to meta tags and titles, that will make it easier for crawler to find you, index your website, and recommend you over other choices. If you have even mentioned SEO to one person who knows anything about it, chances are that you have heard the phrase ‘Content is king’. This was always true, and is becoming even more pronounced with the Hummingbird update. Make sure that you are providing your audience with interesting, relevant, high quality content, and they’ll be doing your promotion for you. Once you have everything set up and you are regularly providing interesting content, you can begin advertising. This includes everything from reaching out to blogs in your niche and offering or accepting guest posts, through social media exposure, to trying to get other relevant sites to give you a link. This part of the campaign never ends, and if done properly could have great influence on your rankings. 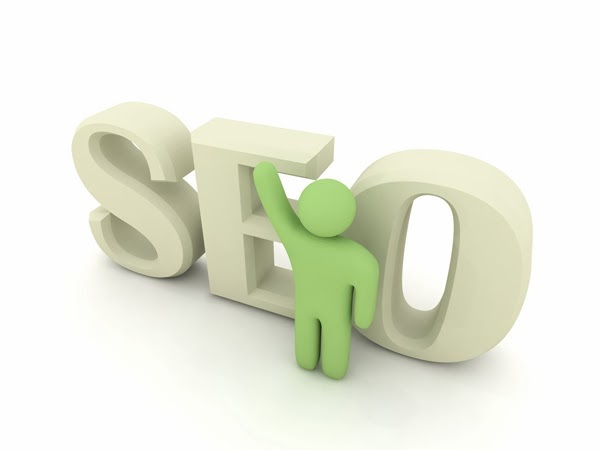 The right Houston SEO expert should explain all your option and break ... They should be well versed in the art of SEO and be able to explain every aspect of it Marketing1on1.com Houston SEO services.